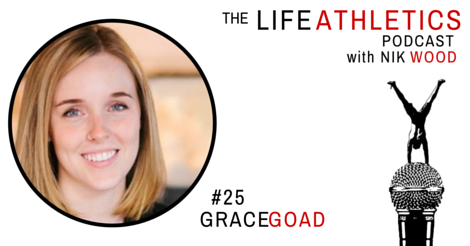 Name: Gracie Goad Gracie is a manager at the Historic Drake hotel. She has recently been named to the Ontario Culinary tourism alliance’s top 30 under 30 because of her passion for the industry her commitment to excellence and her ability to get things done. She’s a powerhouse who just happens to look like she’s 12 a fact I can tease her about because she’s my little cousin and I love her to bits. Habit of Action: Take action that would make a situation better!